Follow our Facebookpage and we keep you updated! The flow of reactions since the open letter of 12 September has turned our company upside down. We are sorry that people have felt hurt, misunderstood or not treated correctly within our company. We fully align with the call to guarantee a healthy working climate in the whole sector of the performing arts. The public debate started an internal discussion about what is and what is not possible, what limits we have to set and how we can jointly ensure a working environment where everyone can feel safe and respected. In the meantime, we have started several concrete actions: group discussions, individual interviews, clear action points and deadlines. We have surrounded us with professional support of the external prevention service IDEWE and other organisations, to help us to go through this process at Troubleyn. All artists and employees are involved in this. A risk analysis is drawn up and everyone gets the chance to speak out. We cooperate fully with any further investigation. In addition, we invited the Institute for the equality of women and men and Engagement Arts to enter into a dialogue. 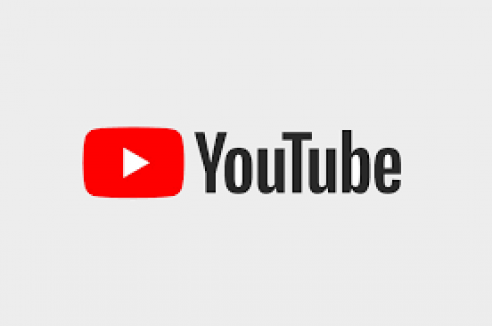 All this should lead to a renewed working of our company, because we believe in the future of Troubleyn, we believe in our artistic work and we believe in each other. The open letter was a call for change in the entire artistic sector. We want to make that change. To handle the past events in a good way, we decided to postpone the next two performances of Belgian Rules, scheduled for 5 and 6 October in Martigues (FR), to a later date. 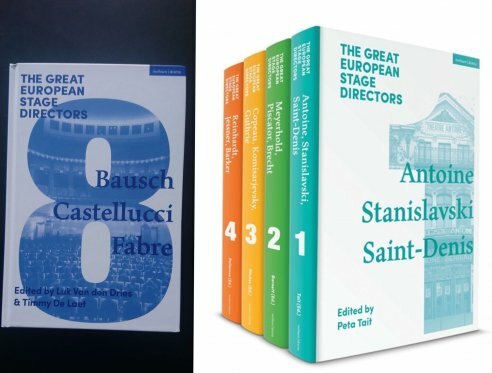 In addition, Jan Fabre has decided to pass on the accompaniment of the performances Belgian Rules and Mount Olympus for the coming period to dramaturge Miet Martens. Troubleyn urgently requests the media NOT to use ANY images/footage of any kind in articles about the allegations and #metoo/Jan Fabre on which the company's performers and/or employees are in any way recognizable. Troubleyn insists on this out of respect for all of them. 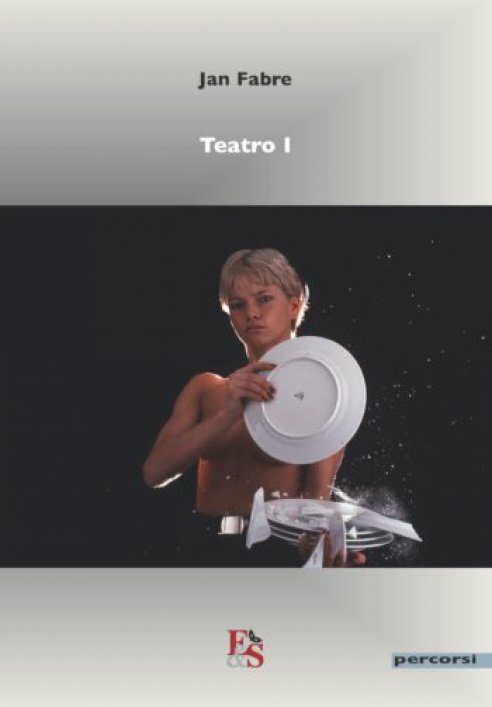 Two new versions of Fabre's Night Diaries (1978-'84 & '85-'91) are now available in Spanish! 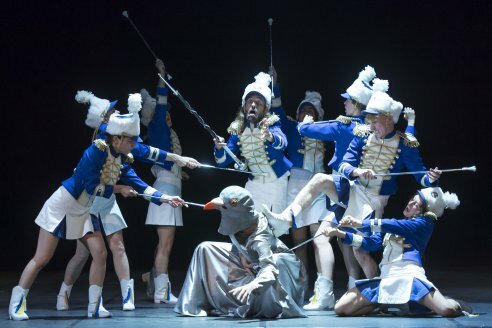 The DVD-box of Mount Olympus, produced by La Compagnie des Indes, contains 13 DVD's of the complete 24 hour performance, a detailed program book with all information on the different chapters, the makers and performers, and a poster. The box is for sale through the usual DVD retailers and e-commerce platforms, such as Amazon and Fnac. 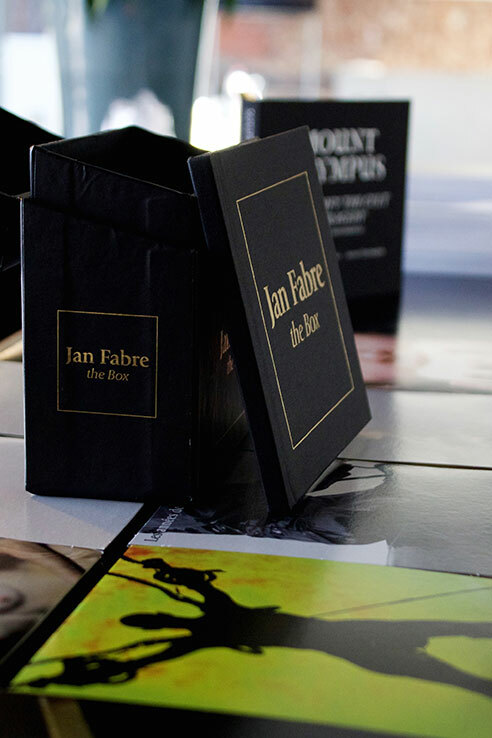 'Jan Fabre, The Box’: a DVD-box that brings together a collection of the filmed work of Jan Fabre, performances and documentaries of the last 30 years, on 17 DVD’s. Produced by Compagnie des Indes and available on Amazon and Cdiscount, as well as in retailers like Fnac. OUT NOW: The CD with music of Mount Olympus, composed, recorded and produced by Dag Taeldeman, released by Butler Records. Get your copy now at the show, in local recordstores or on bol.com!